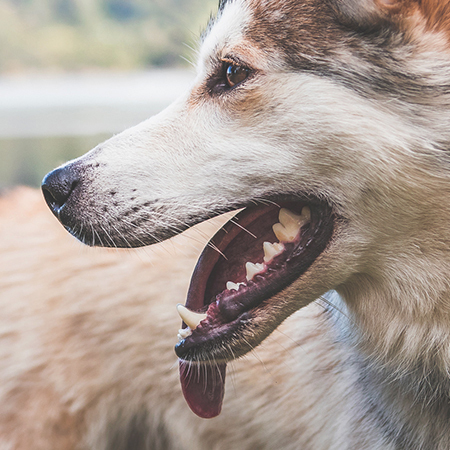 Regular dental care is essential for keeping your best friend happy and healthy. Dental disease is a common issue among household pets, and it can lead to serious health problems if left untreated. Periodic dental exams also help maintain proper oral hygiene and prevent future complications. If you have any questions or would like to schedule an appointment, call us at 907-268-3379 or make an appointment online. Not sure what kind of dental work your pet needs? We offer a free technician dental exam so that we’re able to provide you a proper estimate dependent on your pets needs.